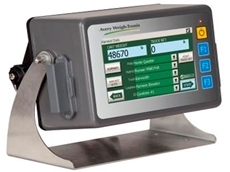 Avery Weigh-Tronix chaser bins and grain scales provide accurate harvest data management by monitoring yield data and hybrid performance. 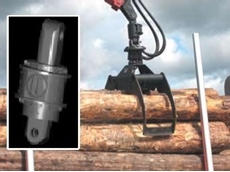 Loadman Australia specialise in Onboard Vehicle Weighing equipment and related solutions eliminating overloading fines and minimising load adjustment times. 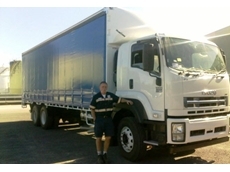 Loadman Australia supply on board scale systems from leading brands. Pacific Scales has been manufacturing a range of Onboard vehicle Weighing and Load Cells for the Transport Industry in Australia for over 25 years. 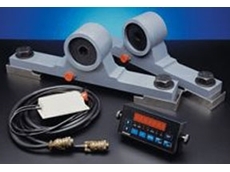 Pacific Scales offer service, parts and advise for all brands of on board scale systems. 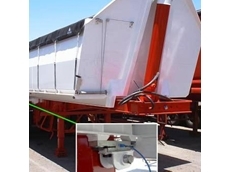 07/05/14 - Onboard Trailer Scales have been installed onto a tipper trailer that carts grain in South Australia. 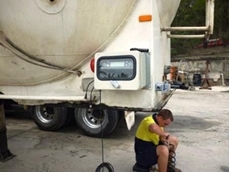 01/03/14 - An Accuweigh payload monitoring system was recently fitted to a cement tanker in Queensland to prevent accidental overfilling. 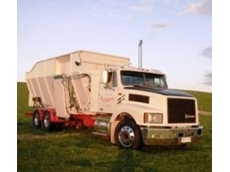 21/02/12 - Accuweigh will focus on onboard weighing systems at the upcoming WA Hay Day, to be held Thursday 1st March, 2012, at the Bridgeley Community Centre in Northam, WA. 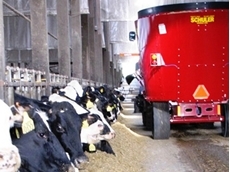 02/11/11 - These onboard weighing systems help companies and individuals to ensure compliance with legal axle loadings. 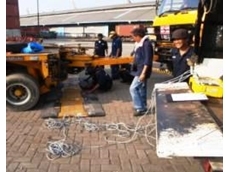 28/07/09 - Accuweigh’s Perth branch recently supplied a set of Portable Wheel Weighers to a transport and logistics company in Indonesia. 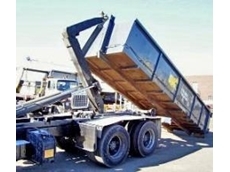 20/07/09 - Accuweigh’s Newcastle branch recently commissioned three sets of hook lift truck scales for Newcastle City Council’s landfill operation.